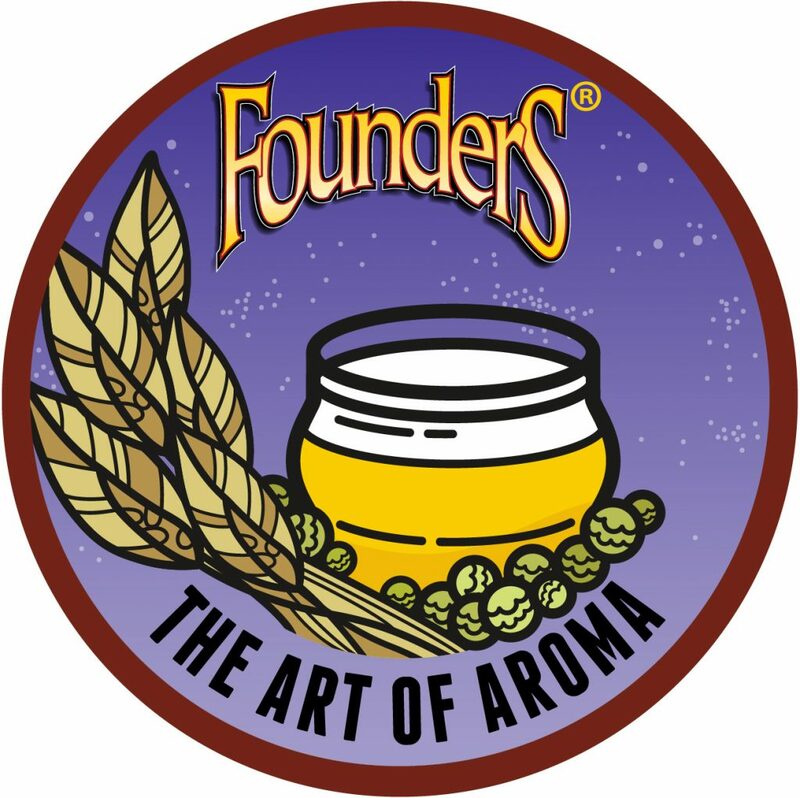 'The Art of Aroma' Untappd Badge - Founders Brewing Co.
Posted on September 1, 2018 by Founders Brewing Co.
Mosaic Promise, the latest seasonal in our lineup, has returned! Check it in this month and you can earn our latest Untappd badge. Mosaic Promise showcases two beautiful ingredients: Mosaic hops and Golden Promise malt. It’s available in 6-pack cans, 15-pack cans and on draft through November. Find it near you using our beer finder. Noting your announcement, regarding Founder’s Mosaic Promise Ale, timed with my birthday, I just went out and bought a sixpack, lookimg forward to a tasting this evening. The reward, I trust, will be in the drinking but you still have me baffled concerning the Untapped badge…?